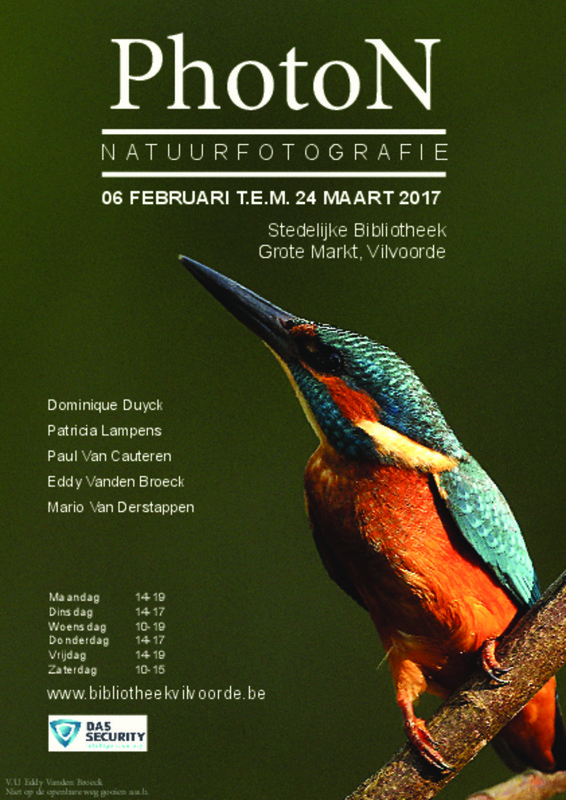 Feb. 04, 2017, Vilvoorde. 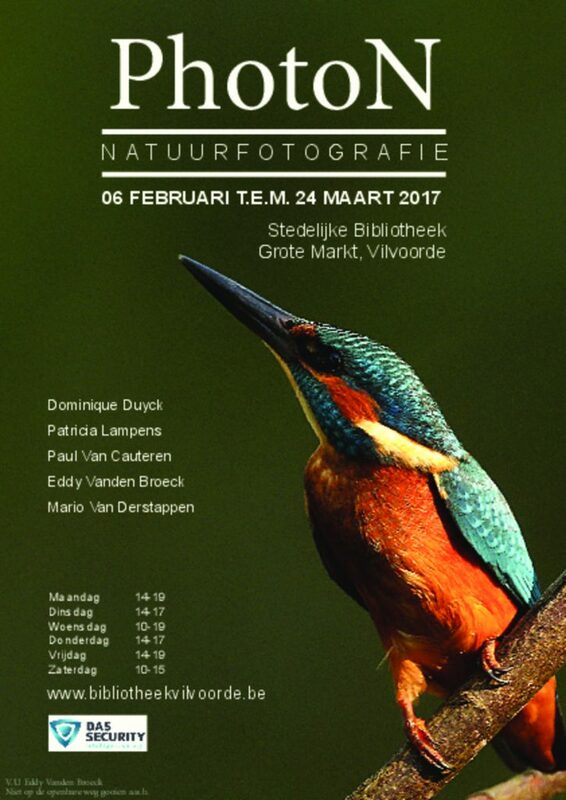 The new Photo-N exhibition at the library of the city of Vilvoorde features as many as fourteen of our best photographs over the last 2 years. This entry was posted in birds, flora, insects, landscapes. Bookmark the permalink.